Maddy and Reid have seen their fair share of trials and tribulations, of love and loss. Facing down the biggest challenges of their young lives, they have managed to survive and endure. With the future stretching out before them, they must learn to navigate new and unfamiliar paths. Becoming new parents, starting new jobs, and continuing college is enough to overwhelm any couple. New challenges come up daily, as do small victories. Watch Maddy and Reid grow stronger together in this 'one year later' tale of the everyday stuff that happens in real life. 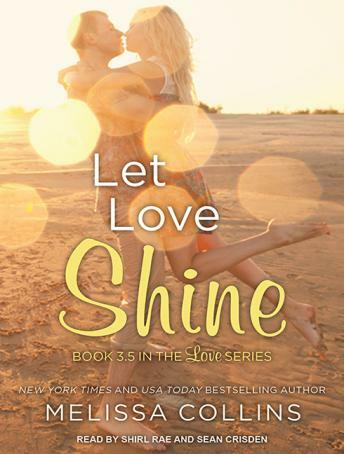 With a solid foundation of love under their inexperienced feet-and with the help of their family and friends-Maddy and Reid learn how to let love shine, lighting the way for a beautiful future to come.Contains mature themes.